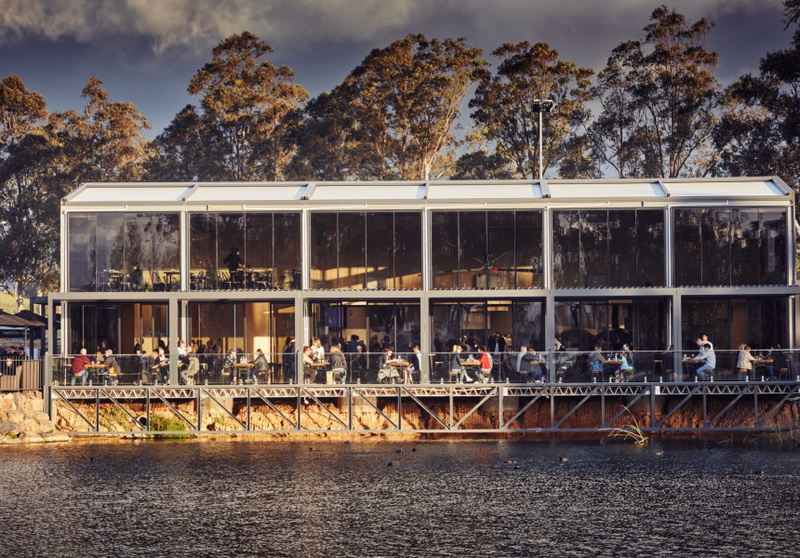 Award-winning Neapolitan pizzas and stunning views, just a short drive from Melbourne. 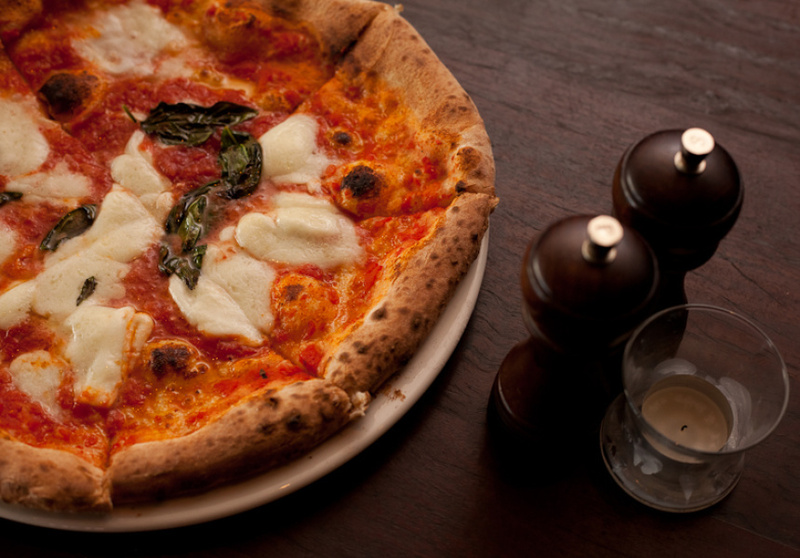 When 400 Gradi first opened in 2008 on Lygon Street, Brunswick East, owner Johnny Di Francesco had already dedicated himself to the rules of the Associazione Verace Pizza Napoletana (AVPN, or The True Neapolitan Pizza Association), widely considered the world authority on traditional Neapolitan pizza-making. Now, Di Francesco has restaurants all over the globe – but his dedication to tradition hasn’t wavered. 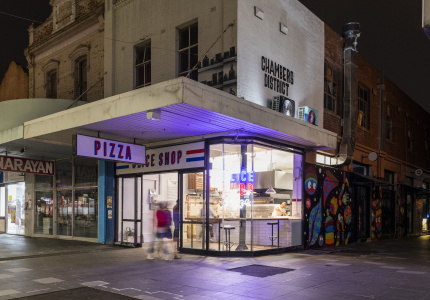 From that first tiny Brunswick East eatery, there are now 400 Gradi siblings in Essendon, Eastland in Ringwood and at Crown Casino. Internationally, you’ll find 400 Gradis in the Middle East, New Zealand, and on board P&O’s Pacific Explorer cruise ship. The well-loved pizzeria has now headed out to wine country for yet another change of scenery. 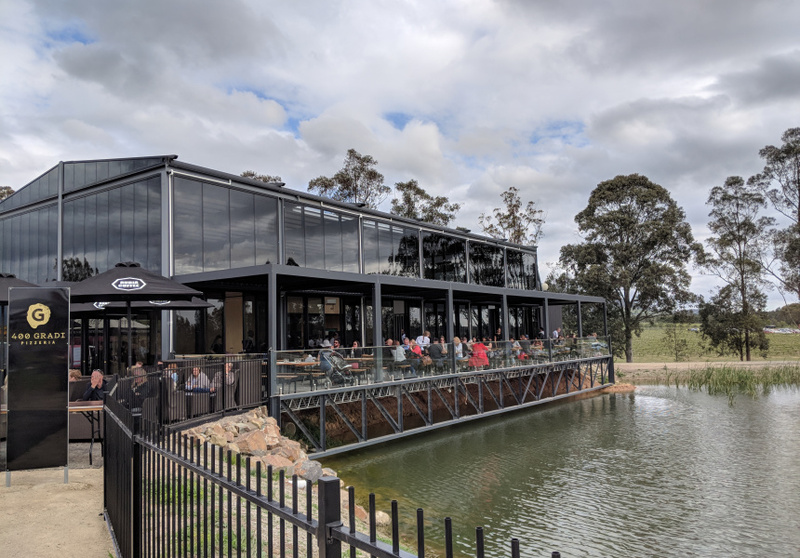 The new outpost is on the estate of Rochford Wines, a winery and cellar door that’s hosted Hot Dub Wine Machine and a Day on the Green. When it’s cooler, gaze out at views of lush greenery and rolling hills. Or head upstairs to the loft-style mezzanine for a smaller, more intimate setting. 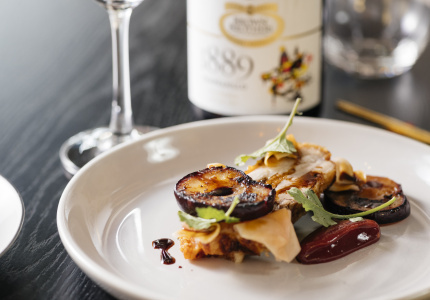 Rochford Wines executive chef Raki Andriana heads the kitchen with a menu that doesn’t stray far from Gradi’s existing spots. Expect traditional woodfired pizza including the famed margherita that saw Di Francesco crowned World Pizza Champion in 2014. It’s cooked for just 90 seconds in a 400-degree Marana Forni oven. The result is a slightly charred, chewy base, topped with sweet San Marzano tomatoes and creamy, rich fior di latte. The Diavola comes with spicy salami and peppery rocket, and the quattro formaggi is loaded with fior di latte, grana Padano, Emmental and gorgonzola. 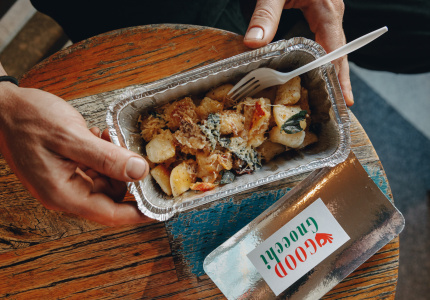 Beyond pizza, there’s salumi – finocchiona (a fennel and pork salami), 18-month aged prosciutto, a fiery cacciatore – as well as a slow-cooked lamb ragu with pappardelle; clam linguine; and croutons topped with anchovy, tomato, whipped ricotta and capers. For dessert, try the three cannoli (vanilla, pistachio and ricotta), or the Nutella calzone. Wine-wise, there’s a predictable amount of Rochford drops, and a few from sister winery Toolangi, which Konecsny also owns. 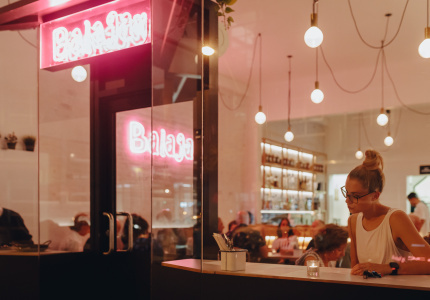 The light fruit of a Rochford ’18 Estate rosé pairs well with the classic margherita, and calamari fritti suits a glass of the ’16 Isabella’s Blanc de Blanc sparkling, which has hints of apple, almond and citrus.